Early Saturday morning, Glenn and Anita Riley are hosting their annual "Fly-In / Drive-In Breakfast at Riley's Roost" at their grass field north-west of Mexico. Place: By road: From Mexico on Hwy 22 West 2.25 miles to Hwy NN - North on NN 2.25 miles to Riley's Roost. Glenn maintains a beautiful grass strip: Approx. 2400 ft. x 100 ft.
(Top-left on the above map). Also, back by popular demand, we will offer the "build your own binder" mini-workshop. 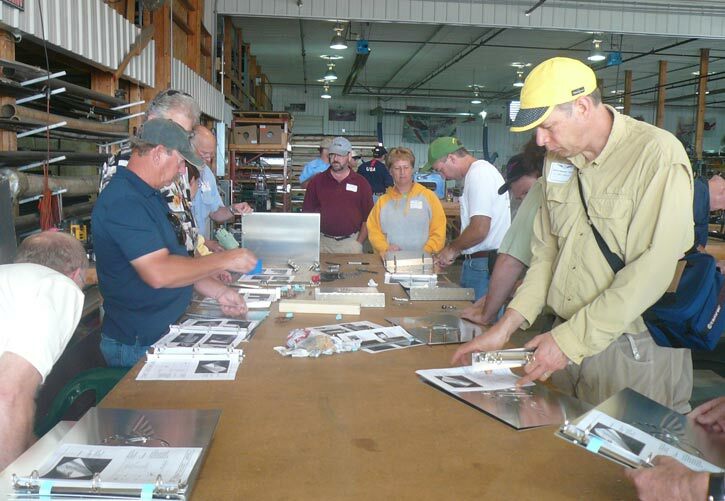 Attendees assemble their own three-ring binder (made specifically to hold the 11"x17" Drawings for a Zenith kit design). The binder kit parts are cut out and pilot-drilled on the CNC router, and then blind-riveted together following the simple step-by-step instructions. 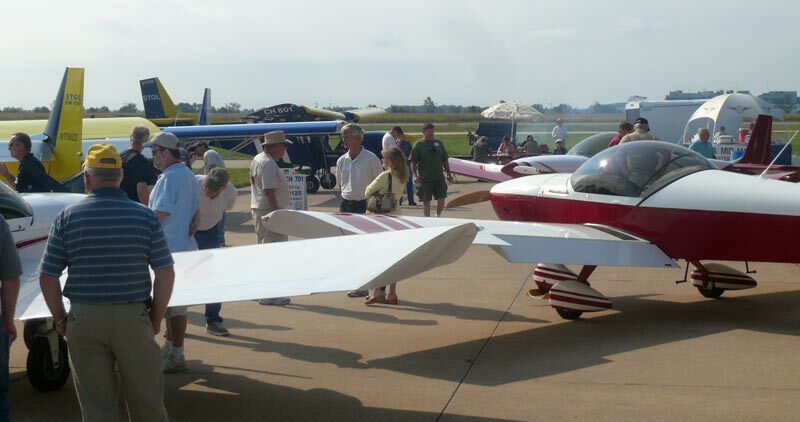 Additional details on the "Spring into Summer" Builder Fly-In Gathering / Open Hangar this Saturday, June 27. OK - I've got the GPS programmed but I forgot to ask what are the runway headings? What comm frequency does "Riley's Roost" use? Any chance of buying one of these fabled binders?